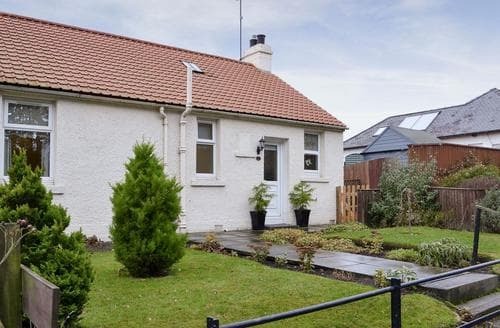 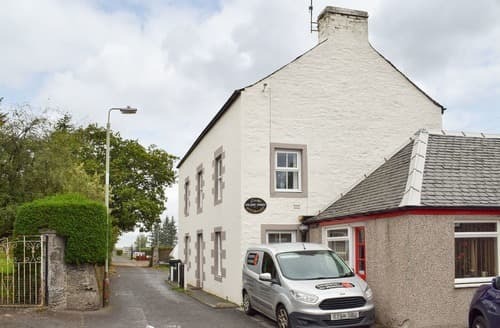 Within walking distance of Haddington High Street and just 5 miles from sandy beaches, this is the ideal location for exploring this beautiful Scottish region. 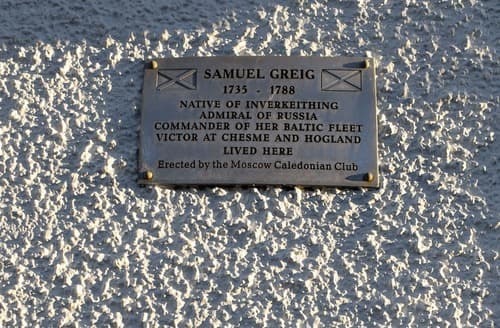 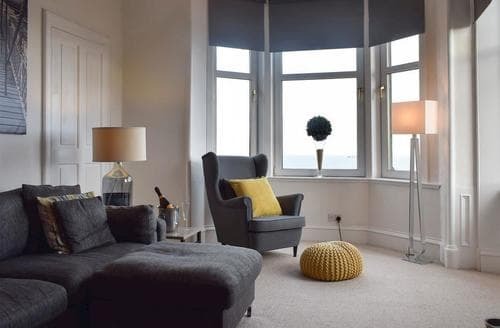 Look out over the water from the first floor vantage point of this apartment and admire the ships passing by. 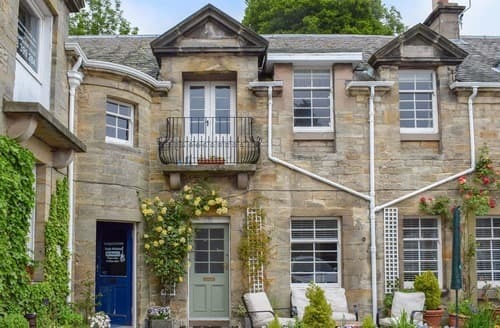 A unique whitewashed 2 bedroomed B listed property with sea and river views from the open plan living space. 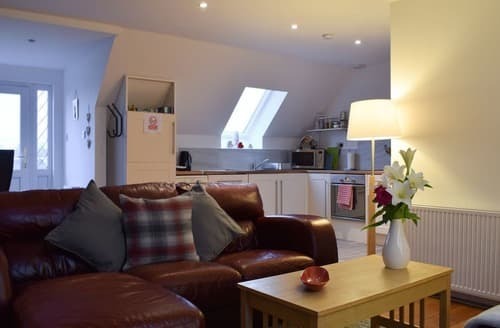 Easy access to Edinburgh city centre. 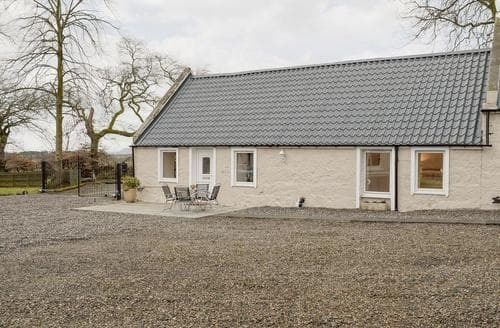 S85291 has spectacular views over the countryside and is ideally placed for exploring the Fife Coastal Path and the Lomond Hills Regional Park. 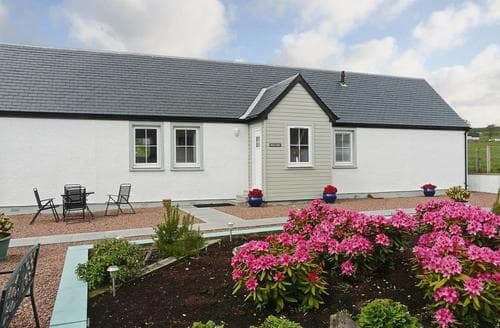 Rurally located yet just 15 miles from Perth, guests can enjoy the best of both worlds. 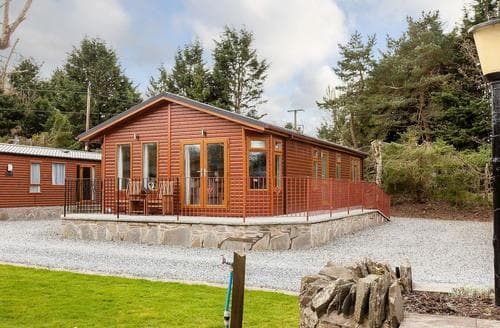 Relax in this cosy lodge, set in beautiful 100 acre grounds, after a busy day exploring the town of Auchterarder and the surrounding area. 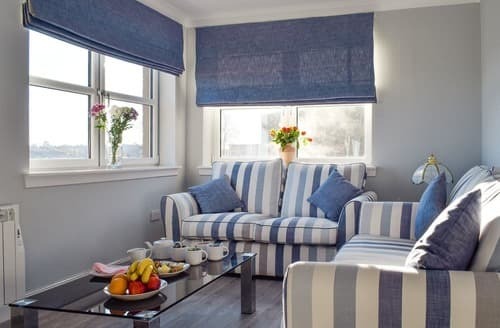 With spectacular views over the Firth of Forth, this delightful, first floor apartment is an ideal choice for a relaxing holiday. 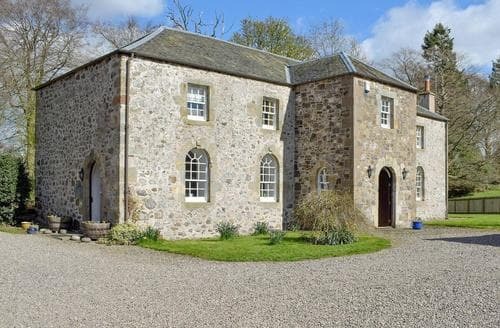 Escape to this wonderful, detached holiday home, nestled in the hills of the beautiful, rolling countryside of north Fife. 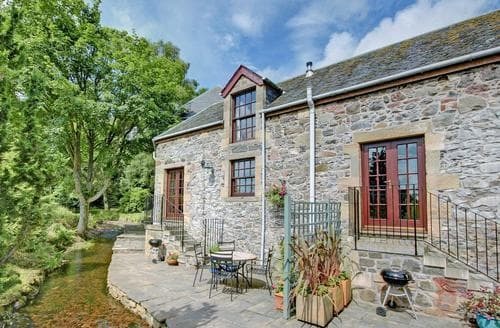 This rural haven boasts all the creature comforts, snuggle-up in front of the inviting wood burner after a day of exploring this magnificent area. 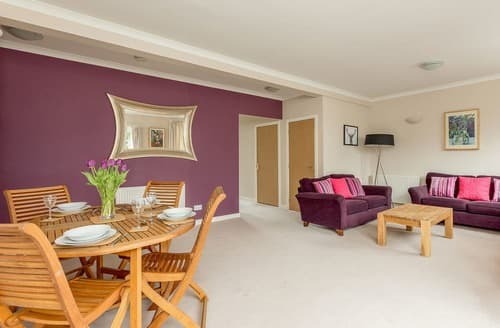 Discover this bright and spacious first floor apartment, just a few minutes from the centre of the historic city of Stirling. 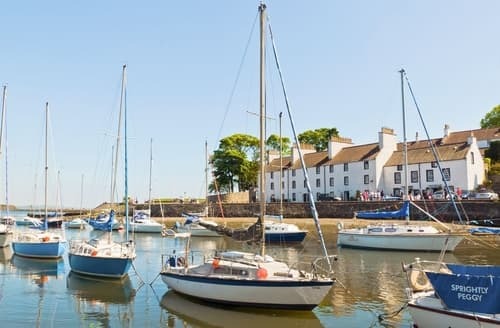 Leave the car behind and spend the day exploring the town, or take a leisurely stroll into the surrounding countryside. 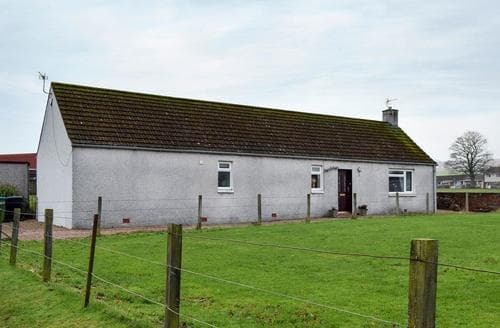 S23393 is located in a rural area with plenty of attractions locally for all ages. 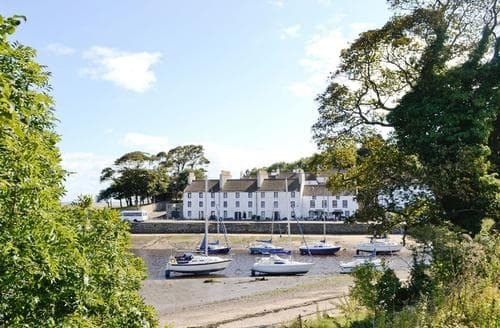 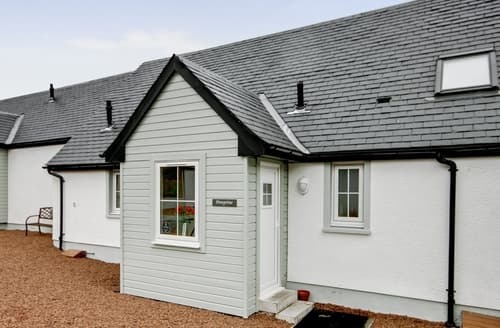 Nestled in the centre of the coastal town of Leven, S96810 is perfect for those looking for a traditional seaside holiday. 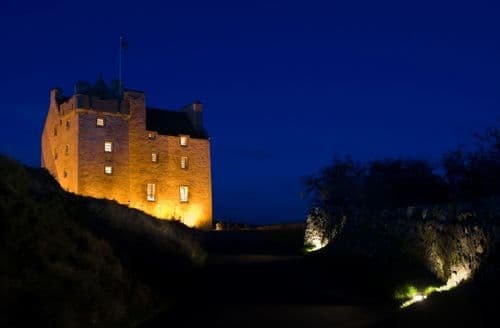 In the heart of Fife in a great location for practising your golf skills or touring the historic cities of Perth, Stirling or Edinburgh. 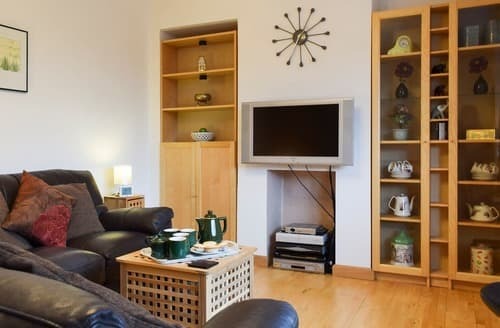 A cosy pet friendly property for a small family, with harbour views and easy access to the centre of the city of Edinburgh. 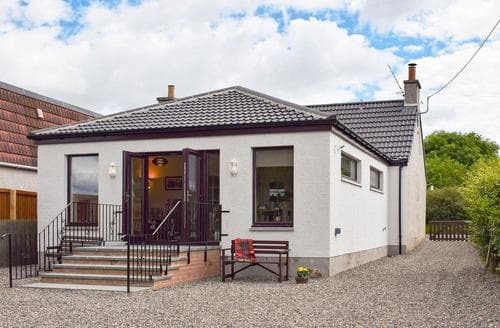 Bright, modern bungalow, ideal for outdoor loving families, with Gleneagles, riding and sailing nearby, and Scottish Deer Centre easily reached. 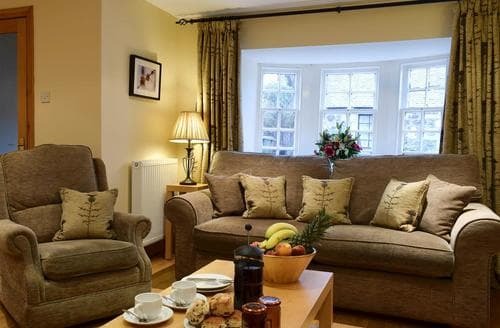 With ground floor facilities and an enclosed garden, this property is ideal for a family holiday, discovering the beautiful Devon Valley. 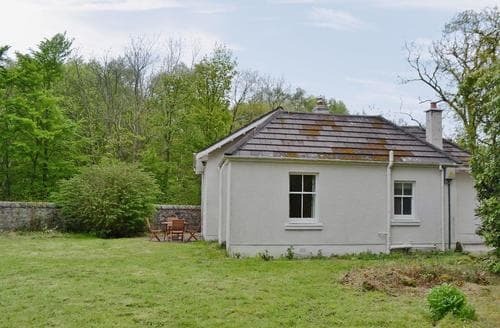 With the local inn and amenities within easy reach, this single-storey property has its own enclosed sitting-out area. 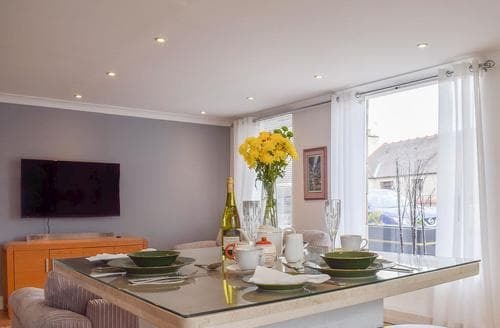 This apartment is perfect for couples and families looking for a holiday or short break, and for guests attending a wedding at Balbirnie House.